Cornstarch Transformed This Wall Of Windows Into A Cozy Room WITHOUT Curtains! Your Decorative Pumpkins Don’t Need To Be Orange! 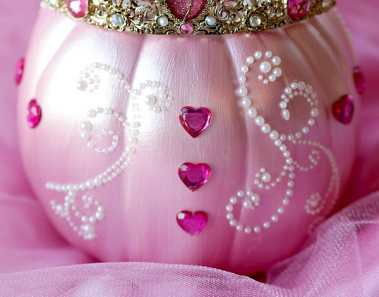 Princess Pumpkins Are Perfect For Fall! 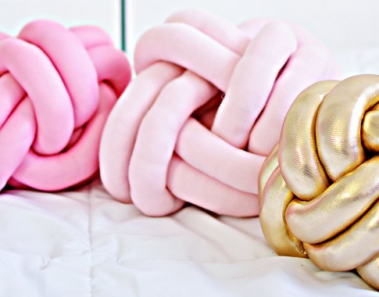 She Hacked This Crazy Knot Pillow And It’s Simple To Make! 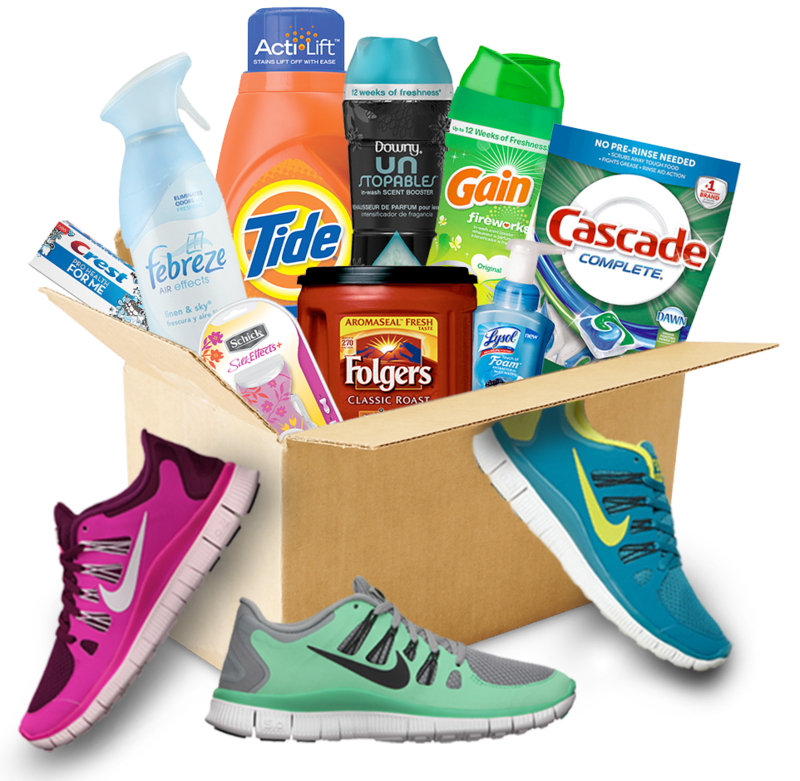 EASY DIY! 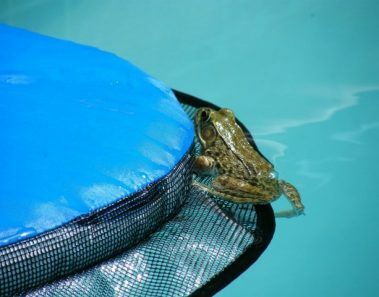 Clever Idea Is Saving Animals From Drowning In Pools! 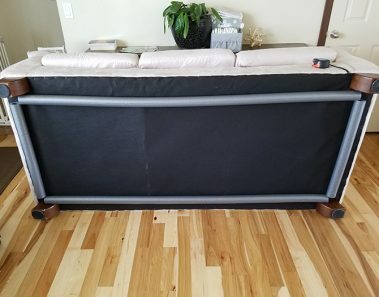 Genius Furniture Hack That Everyone With Kids And Pets Needs ASAP! 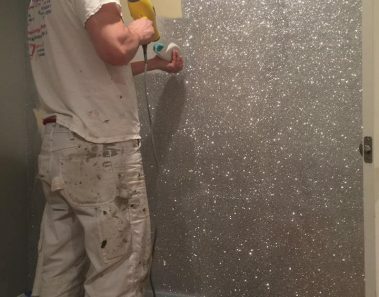 She Owns A Makeup Studio And Wanted A Glittery Wall. He Came Up With A Solution! 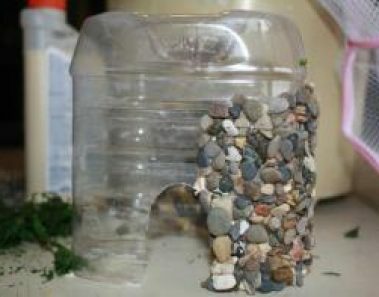 She Created A Magical Fairy Home With An Old Juice Bottle, Stones, And Glue! 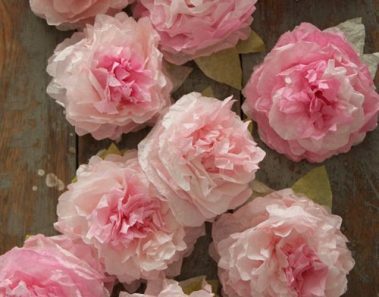 Perfect For Gardens! Look Familiar? 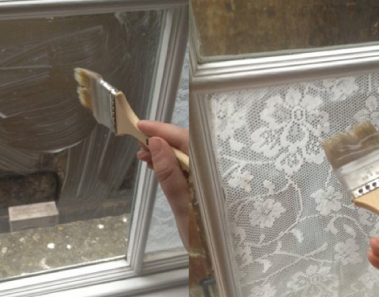 This Is How One Family Dealt With Their Chipped Bathroom Mirrors! She Discovered THIS In Her Son’s Bathroom Toilet And Got Rid Of It Without Scrubbing! 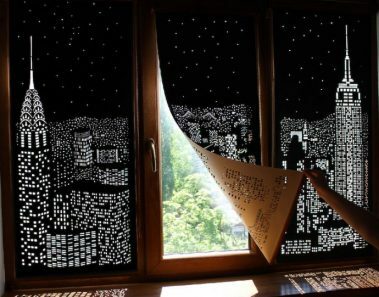 With An Embroidery Hoop And Fake Vines, She Makes A STUNNING Window Display! 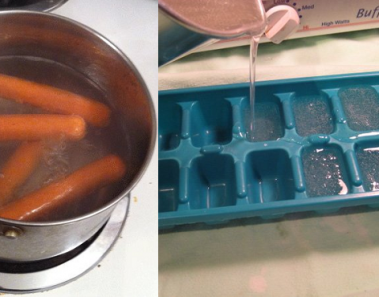 She Crafted An Endless Supply Of Dish Soap With This Crazy Kitchen Hack! 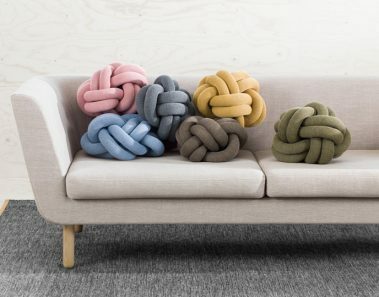 These Knotted Pillows Are Taking Over Living Rooms Across The Country! Do You Want One? 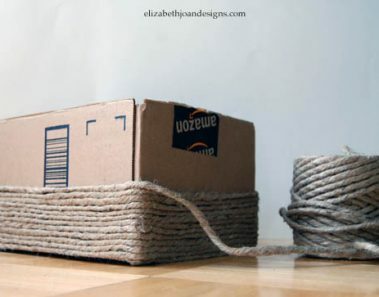 She Up-Cycled A Boring Shipping Box Into Something REALLY Cute For A Quick Bathroom Accent! 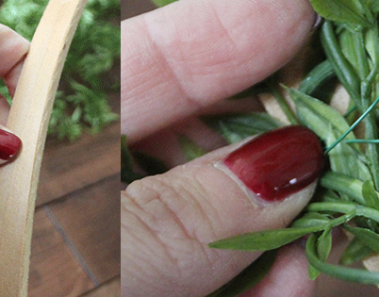 With Lace Doilies And A Balloon, She Re-Vamped Her Ceiling Lights! She Uses ONE Thing From The Laundry Room To ERASE The Buildup On Her Shower Door! 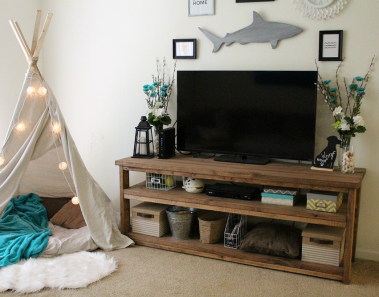 This Adorable Teepee Is As Cozy As It Looks! She Built It In Only 10 Minutes! 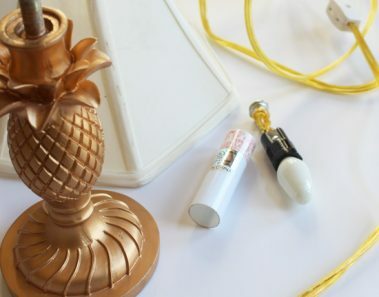 She Didn’t Need This Tiny Lamp Anymore. 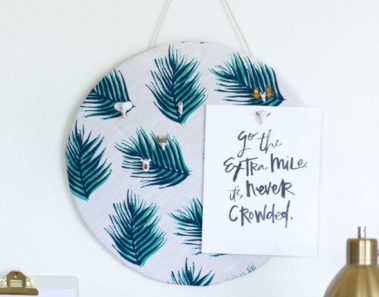 She Transformed It Into A Crazy Message Board!